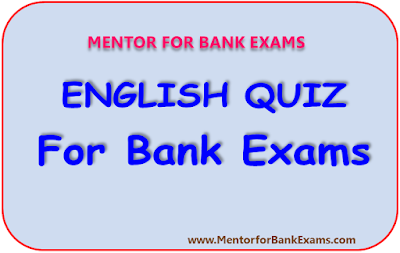 Directions (1 – 10): Read the passage carefully and answer the questions given below it. Certain words/ phrases have been given in bold to help you locate them while answering some of the questions. Prime Minister has unveiled a slew of measures to help start-ups in the country, even while mocking the tendency over the last 60 years for governments to make things difficult for business by seeking to do things for them, the irony obliterated by his effusive enthusiasm. The prime minister did well to disabuse the notion that start-ups are all about information technology and millions of dollars of investment. Any new venture that will create employment and meet some unmet demand of society or meet a met demand more efficiently is a start-up, he pointed out. This is most welcome and a needed corrective to a tendency to conflate start-ups with some form of e-commerce. Some of the schemes announced for start-ups are redundant, some predicated on the government sloughing off its tortoise-like pace and agility and acquiring the speed and nimbleness of a hare. Venture investors have welcomed the capital gains tax exemption for them. If they stay invested till an initial public offering and listing, they can exit tax-free even now. The fact is that further tax freebies would have a marginal impact on luring venture funds. The world is awash in cheap liquidity and India does not need tax breaks to attract capital here — ask Softbank chief Masayoshi Son, who announced his intention to invest $10 billion in India long before anyone thought up tax breaks for start-up investors. Since capital is not a constraint for the venture industry, it is entirely possible that additional government borrowing of Rs.10,000 crore would better help startups by being invested in better education than in a PSU venture fund. The move to include start-ups in the ambit of public procurement is sound. What is crucial, however, is not start-up specific policy but the overall ease of doing business. Increase urban land supply to reduce rentals, reform the power sector so that continuous power supply is available in Tier 2 towns, expand healthcare and education, and extend the reach of formal finance, so that new enterprises may thrive, whatever they are called. 1. Which of the following is MOST SIMILAR in meaning to the word 'obliterated' as used in the passage? 2. Which of the following correctly explains the phase “government sloughing off its tortoise like pace”? A. The Government is gradually gaining confidence. B. The Government is gradually lacking agility. C. The Government is speeding up all possible support to its initiative. E. The Government is not working properly. 3. Which of the following is MOST OPPOSITE in meaning of the word 'notion' as used in the passage ? 4. What can be the suitable title of the above passage? 5. What is the definition of start-ups in the context of the passage? E. Only A. and B. 6. What are the crucial factors responsible for the growth of start-ups in the context of the passage? D. Only B and C.
E. All A, B and C.
7. What does the author mean by “The world is awash in cheap liquidity and India does not need tax breaks to attract capital” ? A. The government does not need reforming of tax in order to gain investment. B. The world is full of investments. C. There is recession in every country. E. Both A. and B. 8. Which of the following statement is TRUE in the context of the passage? A) Start-ups are all about information technology. B) The government needs only millions of dollars of investment to launch start-up. C) Start-ups are all about earning large revenues. 9. According to the passage, what should be done to develop ease of doing business? A. Expanding the availability of affordable land. B. Structural reforms of India's power sector. C. Creating healthcare and education facilities. 10. 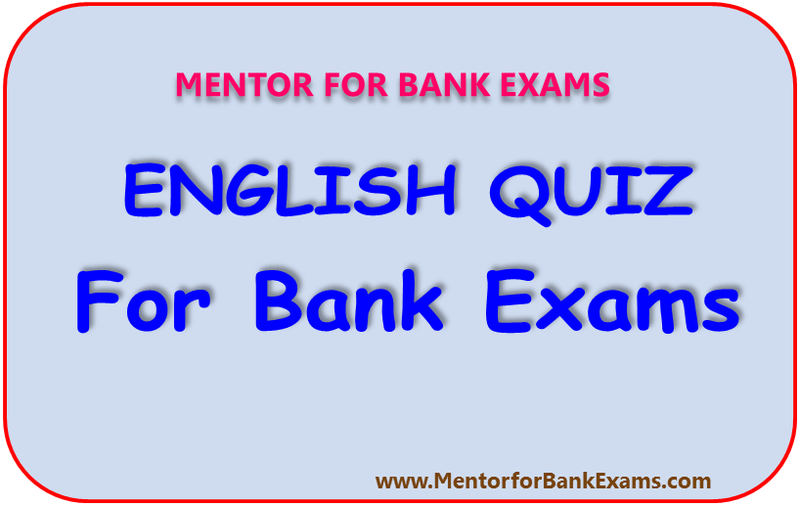 Choose the word which is MOST SIMILAR in meaning to the word ‘ambit’ as used in the passage?